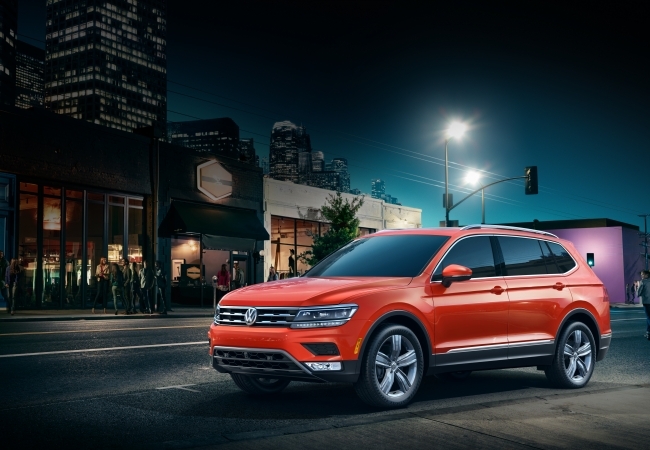 Find a new Volkswagen Tiguan at your local Chicago, IL Volkswagen dealership. 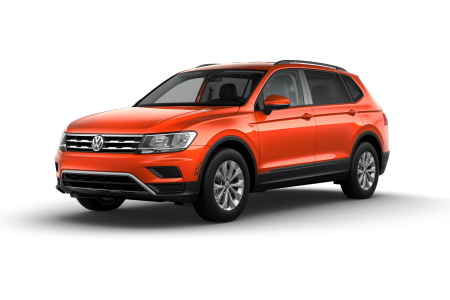 Overview Take your commute on I-290 or trips to O'Hare to the next level in a Volkswagen Tiguan from Fox Valley Volkswagen St. Charles. 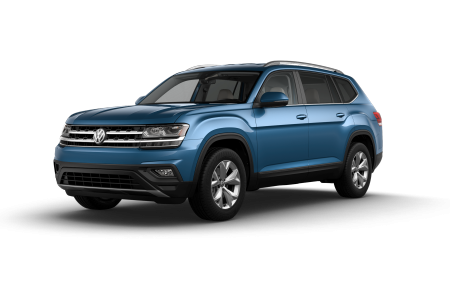 The new VW Tiguan crossover SUV is the pride of our Volkswagen dealership near Chicago, Illinois, with its expanded legroom, generous cargo area, and state-of-the-art safety technology. Optional third row seating is convenient for transporting the team to practice. An elegant interior makes both daily errands and trips to the lake a pleasure. Why Us? At our beautiful Volkswagen dealership near Chicago, IL, our team aims to provide the finest sales and service experience possible. From expert financing to a lifetime of free car washes, you'll be treated to the professional courtesy and comfort you deserve at Fox Valley Volkswagen St. Charles. Speak Spanish, Tagalog, Polish, Dutch, or Farsi? We do, too. With the very latest in Volkswagen diagnostics and repair technologies, our factory trained technicians are uniquely equipped to take excellent care of your Volkswagen Tiguan. We respect your busy schedule with amenities including a comfortable customer lounge with free WiFi. Peruse our dealership specials to save even more on maintenance, services, and parts. 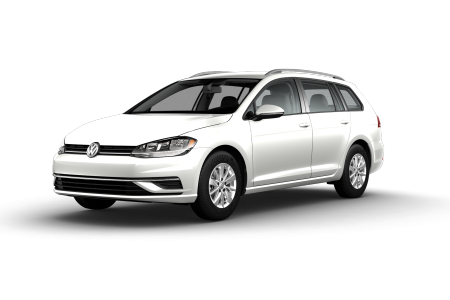 Schedule your service appointment online, or give us a call at Fox Valley Volkswagen St. Charles.